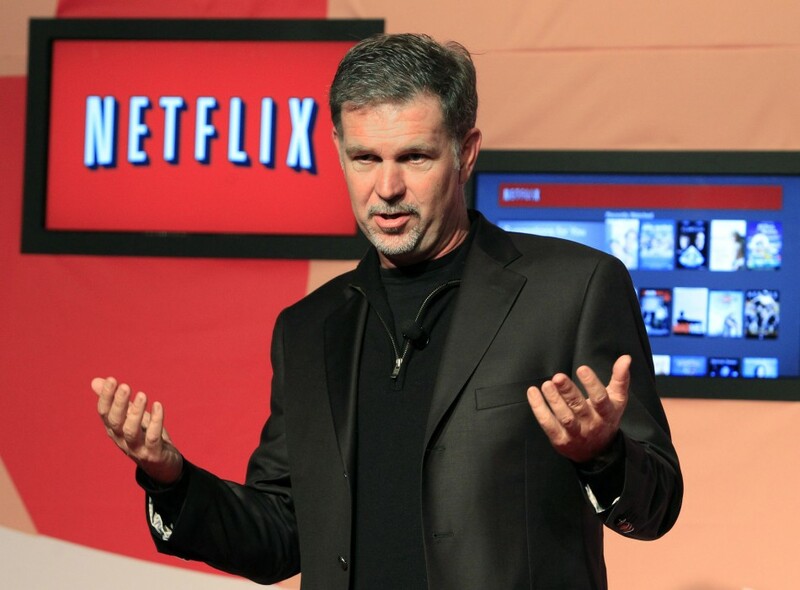 Much beleaguered streaming service Netflix got some good news today, with a renewal and expansion of a content deal the company had brokered with Discovery Communications, parent company of the Discovery Channel. Mr. Zaslav said it has the option to extend the two-year deal, which has “meaningful economics,” for an additional year, but it is a purposely short-term arrangement to allow Discovery to assess whether the benefits outweigh any costs, such as cannibalization of viewers who tune into its channels and drive advertising revenue. Zaslav says Discovery and Netflix “don’t know” exactly how the deal will shake out as far as effects, pointing to a raise in ratings on other networks when newer media viewing options were added.